Concrete is an inherently attractive building material. It embodies the natural appeal of stone by its mass and permanence. Concrete stains are an excellent choice for producing colors often found in the earth and rock. 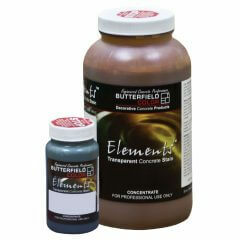 Butterfield Color® staining systems are popular for their color range and durability. 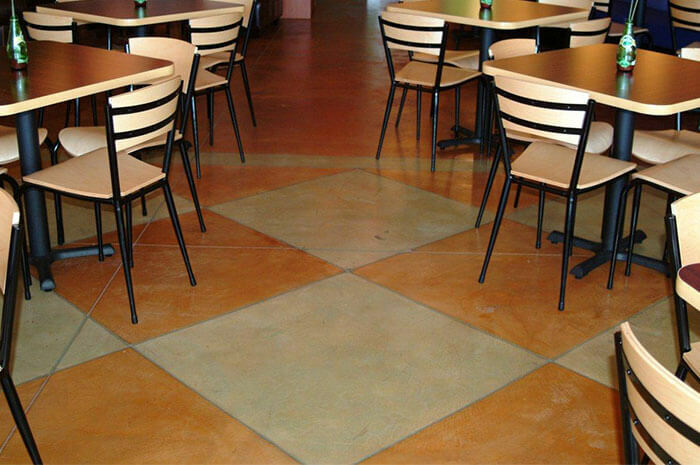 Concrete stain provides a contemporary finish of floors, countertops, and even walls. Stains are applicable for both interior and exterior construction, and can be used with freshly cured or existing surfaces. Butterfield Color® staining systems provide wide color variations, mottling, and unevenness of the color is normal and usually desired. 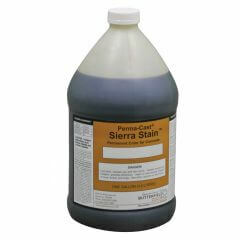 If these coloring effects are not desired, Perma-Cast® Sierra Stain™ or Elements® should not be used. When a more uniformly colored concrete is desired for new concrete installations, Uni-Mix® Integral Color or Perma-Cast® Shake-on Color Hardener should be specified.